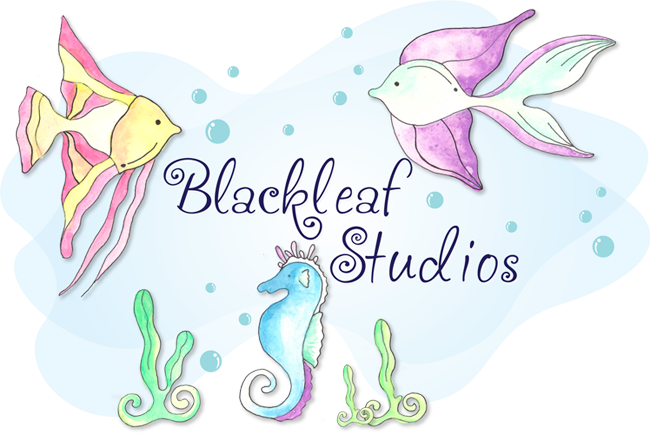 Anna here as guest designer for Blackleaf Studios. I had lots of fun playing with the Frozen Wonders set, and made these quick and easy recipe cards. My girls are going to enjoy writing these cards with their favourite "sweet" recipes on, in no time! I made them blank on one side to pop a photo of my girls creations. Open a new page 5" x 7" and make a rectangle 4" x 6". Add a tab shape from the shapes drop down menu. Add image of Frozen Wonders! I also made a cute recipe card holder using the instructions here to hold them in. All you need is 1 sheet of pattern paper card stock weight, preferably double sided. Supplies : American Crafts pattern paper, Making Memories ribbon, Prima flower, Such Sweet Tierney button, white card stock, Blackleaf Studios Frozen Wonders set. What will you make with the Frozen Wonders set!